“As in the past, the destinies of Turkey and other European countries are intertwined. We face the future together. In this context, our goal to become an EU member is a strategic choice. 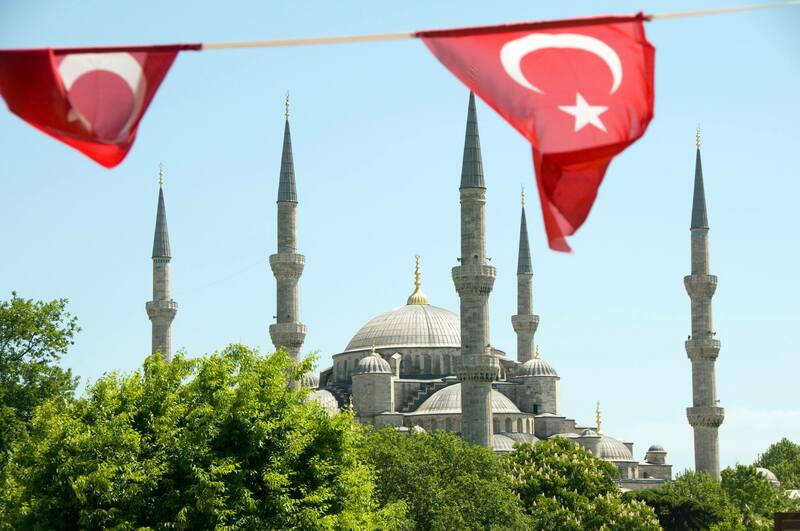 … Turkey continues to take resolute steps towards full membership.” This official statement by Turkey’s state authorities reiterates the position that Turkey belongs to Europe and shares its norms, principles and values. However, even though EU membership negotiations is due to be intensified during 2016, with opening of new chapters that concern human rights and fundamental freedoms, human rights organizations and press freedom groups report on an increasingly difficult situation in the country. The security situation in the South East of the country has deteriorated, leading to widespread restrictions of freedoms, violence and loss of life. However, this situation cannot fully explain the lack of progress on human rights. At the seminar, a leading human rights advocate from Turkey, Metin Bakkalci will present and discuss some of the underlying unsolved issues, which lead to stagnation and even setbacks for human rights. In addition, John Kinahan, assistant editor of Forum 18 News Service, will present some of the main problems concerning freedom of religion or belief in the country, while Beate Ekeløve-Slydal, political advisor of Amnesty International Norway will highlight main human rights concerns of Amnesty International.